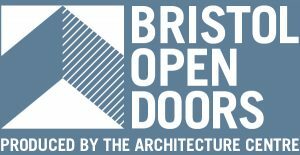 For one weekend a year, Bristol Open Doors allows you see inside buildings old and new across the city. There are 101 buildings in this year’s programme. Bristol Civic Society is an event sponsor. 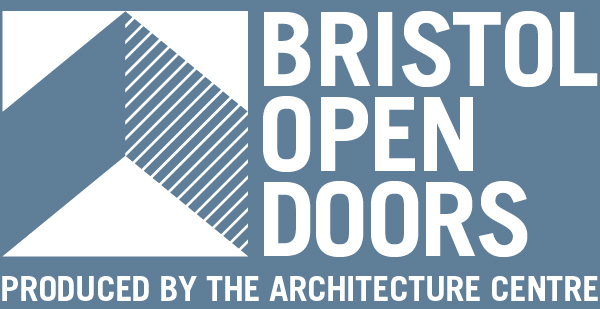 Read more on the Bristol Open Doors website.